The San Miguel Beermen is scheduled for a Game 4 Semi-Finals round against the Talk ‘N Text KaTropa Texters at 7:00 P.M. on February 14, 2017 in Mall of Asia Arena. 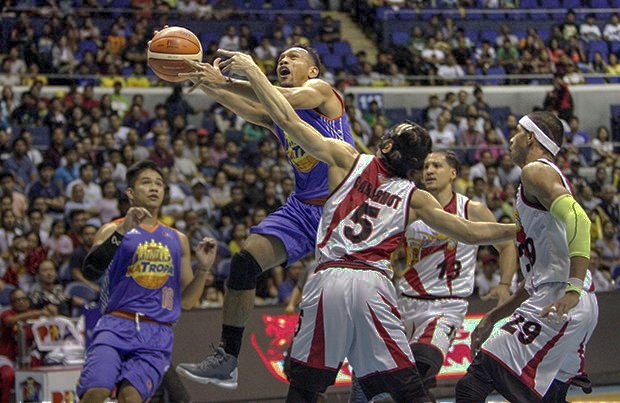 The continuation of the best-of-seven series between San Miguel and TNT resumes today. Talk ‘N Text is currently leading with 2 games to 1. 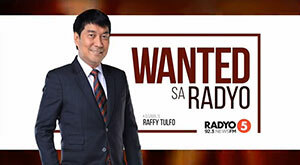 It appears that in Game 2, KaTropa was able to solve the riddle on how to stop the Beermen most specifically the main contender for the Best Player of the Conference June Mar Fajardo. The Kraken struggled since the first quarter of action as he missed all of his free-throws. Each time the Beermen executes its patented hi-low play, the Texters were always ready to put an umbrella type of defense to Fajardo. 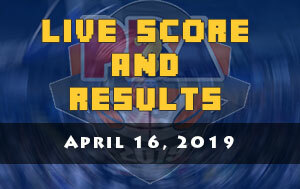 Fajardo finished the game with 16 points and 9 rebounds with an awful performance from the charity stripe where he converted six out of twelve tries. 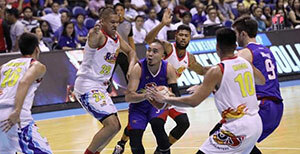 TNT rookie Roger Pogoy shines in Game 2 as he delivered 22 points along with his seven rebounds. Nine of those points all came from three-point territory during the fourth quarter of action. 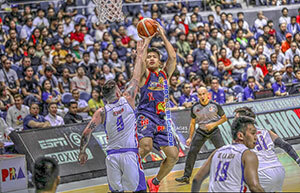 The 40-years-old veteran Danny Seigle added another milestone in his colorful PBA career as he became the 49th player in the league history to reach 300 blocked shots. 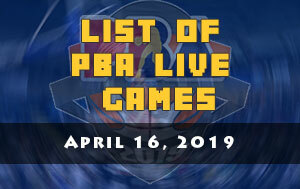 That single block was so special as it came from a swat against the three-time MVP June Mar Fajardo with six minutes and 11 minutes in the final quarter.